We all know that keeping personal information on our computers can be dangerous. Whether it’s your own PI, business related or possibly your partners’, spouses’ or kids you know better than to store this unencrypted on your computer. So now you’ve found the offending data and you want to get rid of it for good. If you think that deleting it and emptying your trash are enough, you couldn’t be more wrong. 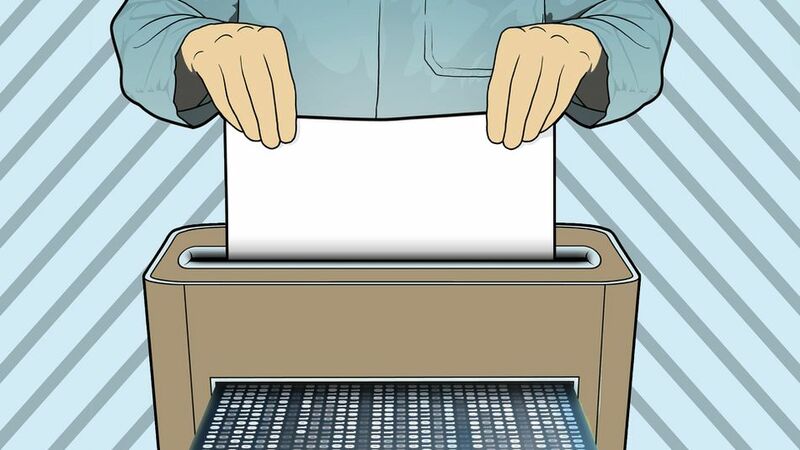 The folks at Mashable have provided some guidance on how to permanently delete those files. Emptying Your Trash Is Not Enough! Your computer’s trash bin only removes a file from your desktop. And even if you empty the trash bin, it only deletes the virtual pathway to it. The file is still saved in your hard drive, but now it’s just more difficult to access. There are a few easy and effective ways of getting rid of that file once and for all, and they all involve overwriting the file with other data. Think of it like scribbling over written words on a piece of paper. Even if you erase pencil marks or use white out on pen, there are still things you can do to read the words. But, if you write over those words enough before erasing them or covering them, then they are truly illegible. Eraser is a free tool that allows you to pinpoint specific files on your Windows computer and overwrite them before you delete their directories. Once installed, you can use Eraser just by right-clicking on the condemned file, clicking on the Eraser icon and selecting erase. You can choose how many times you want to overwrite the file, too. While 20 overwrites might give you more peace of mind, you’re probably fine with two or three. Once the file is overwritten, you can junk it with the knowledge that it’s now nearly impossible to read. You can also set Eraser to clear out your trash bin and schedule automatic deletions, if you’re producing a lot of information you need to delete. If you’ve already deleted a few files the conventional way, or if you think there might be a few things floating around in the nether-regions of your computer you want to erase, CCleaner is a free tool to help you. With CCleaner, you can target specific areas and applications on your computer like your trash bin, your browser or a folder and clear out the empty space of any deleted files that you didn’t get rid of correctly in the first place. Like Eraser, you can also set CCleaner to perform a specific amount of overwrites, and the space is still free to use when you’re done. If you want to streamline the process and skip the trash bin all together, you can download FileShredder for $3.99. Instead of dragging your files to the trash bin, you can use the app to overwrite and delete the files. Instead of you needing to fuss over how many times to overwrite something, FileShredder uses an algorithm to determine how many times the given file needs to be overwritten to make it unreadable.